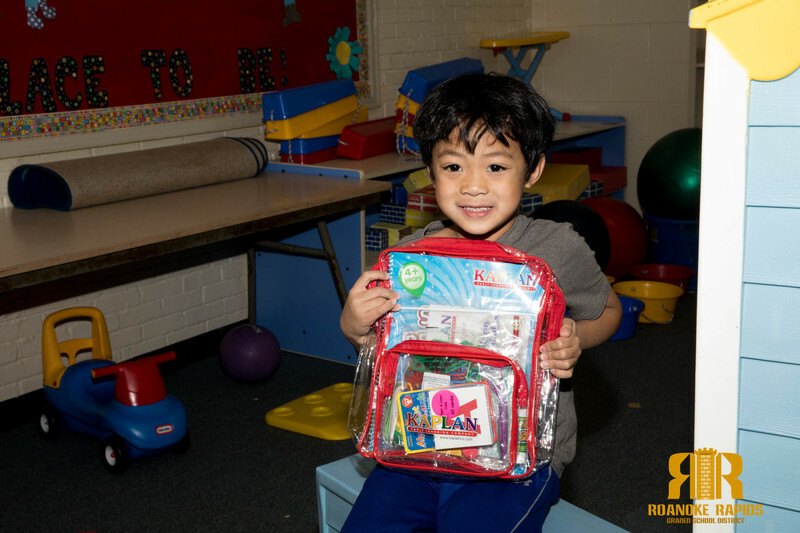 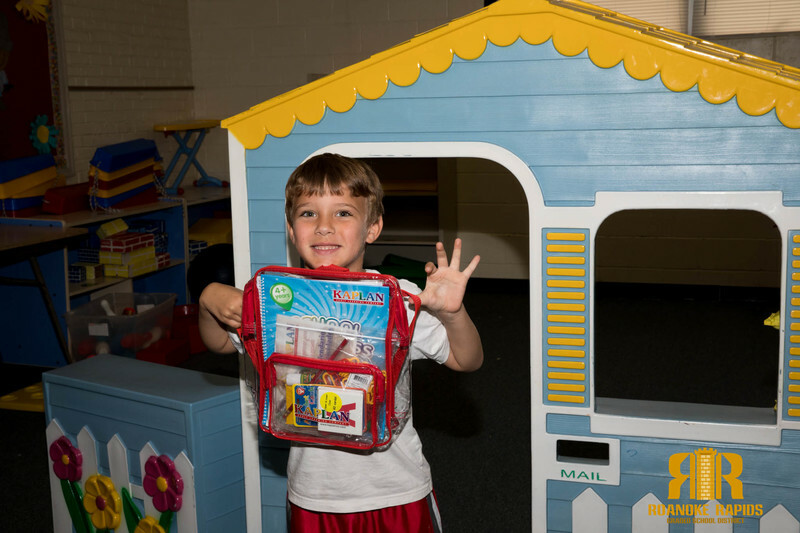 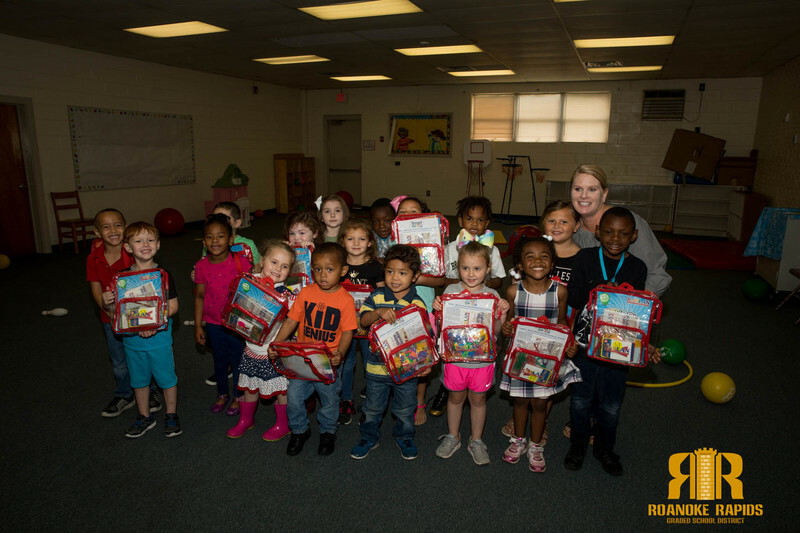 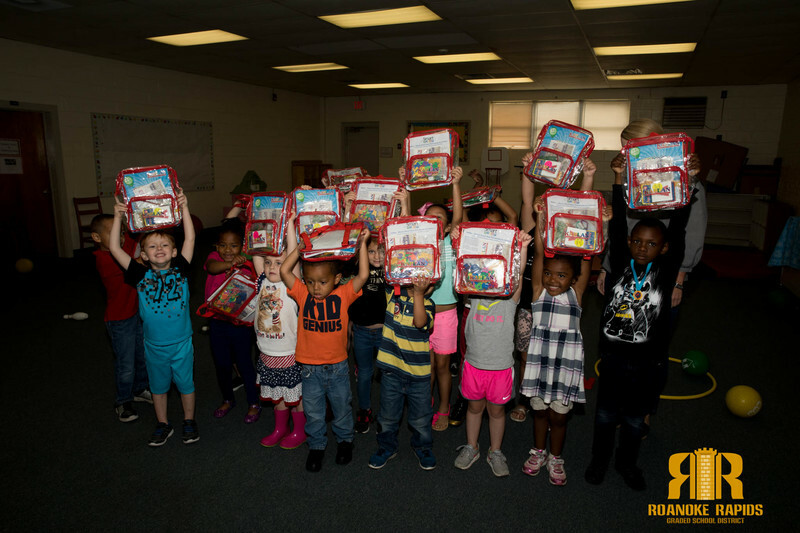 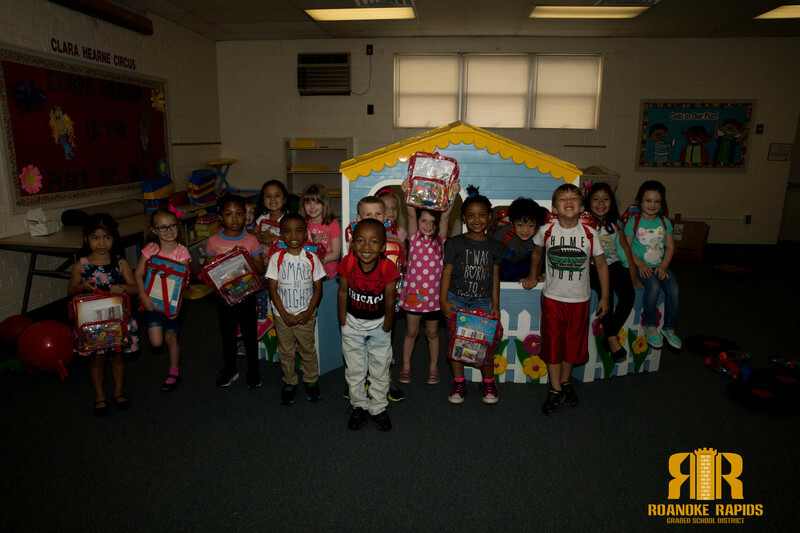 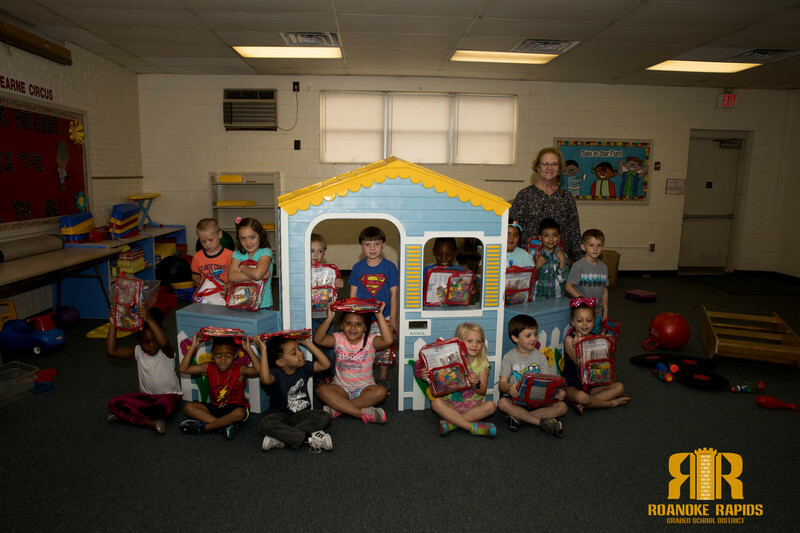 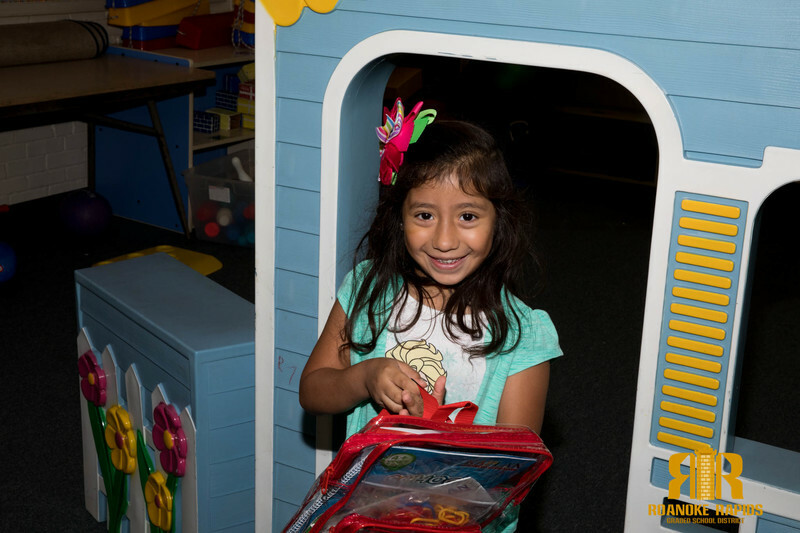 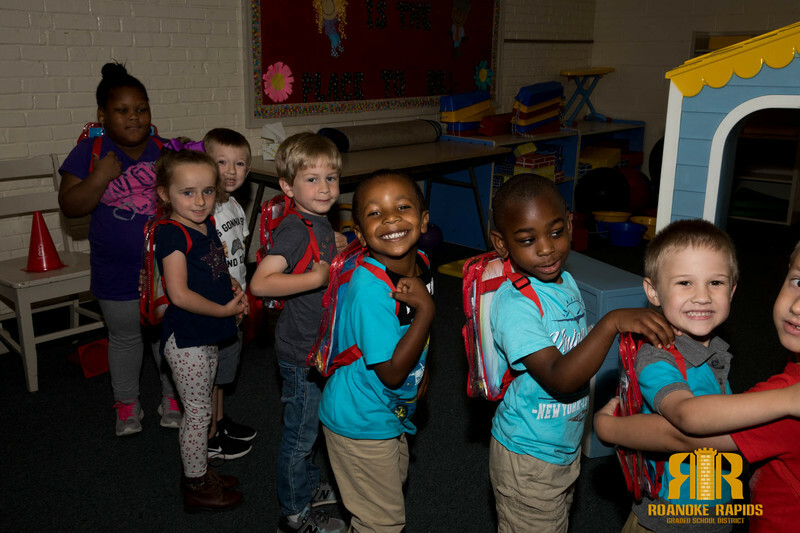 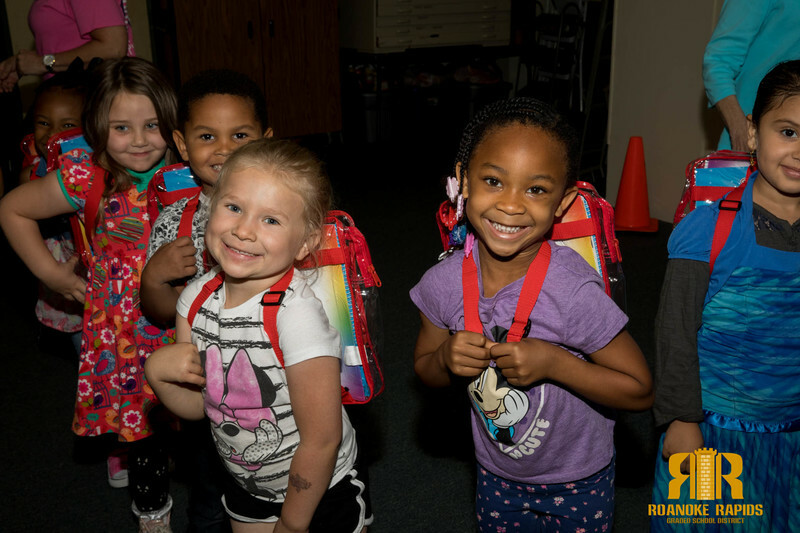 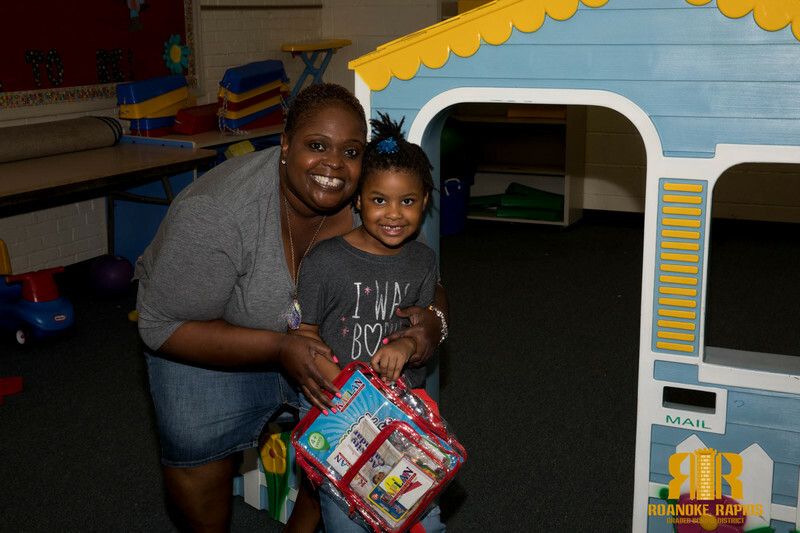 Clara Hearne Pre-K students headed to kindergarten in a few months now have a back pack and a few supplies to get them off to a great start. 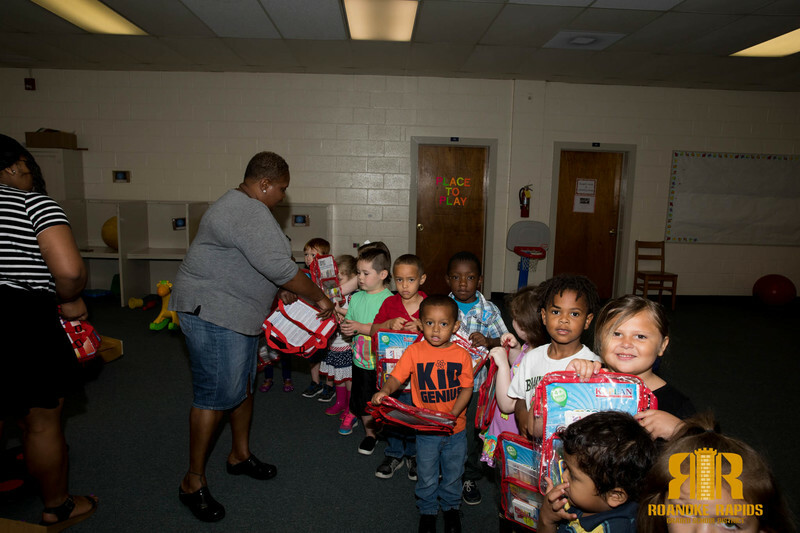 Cymie Rawlings of Halifax Warren Smart Start Partnership For Children delivered backpacks loaded with supplies to students Friday morning. 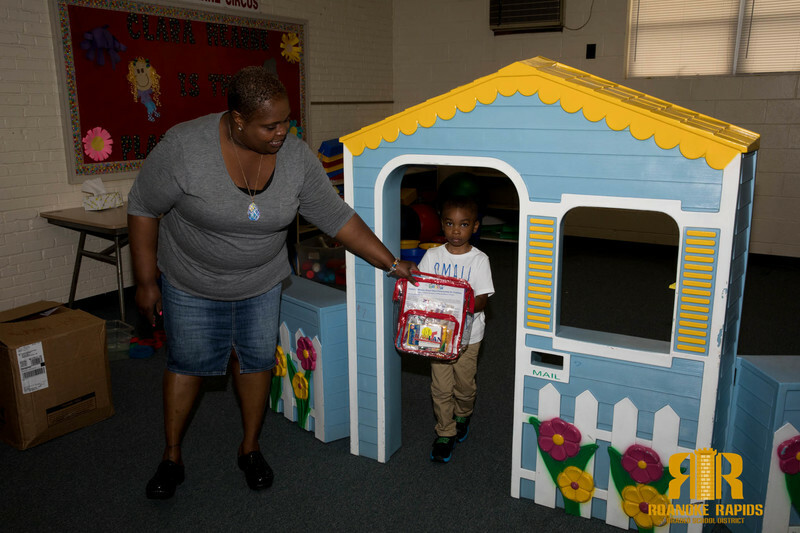 Clara Hearne also recently received a grant from Smart Start to transform its outdoor playground to an outdoor learning center. 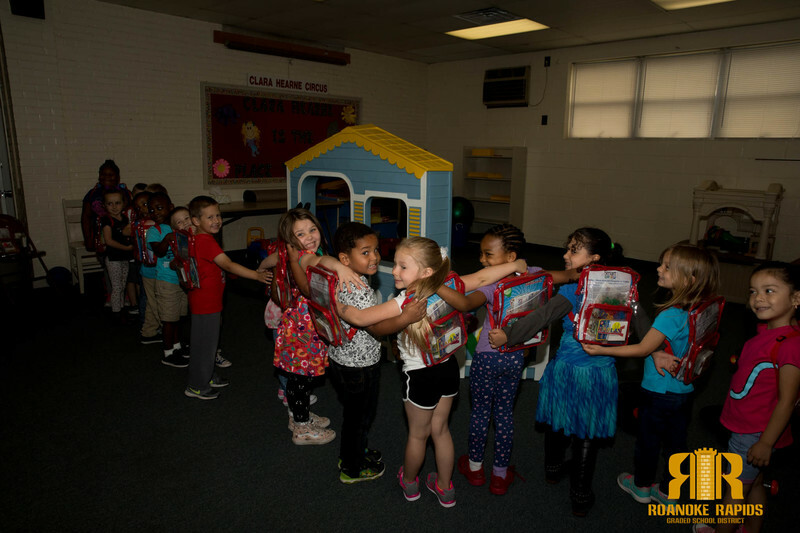 "We have a great partnership with Smart Smart. 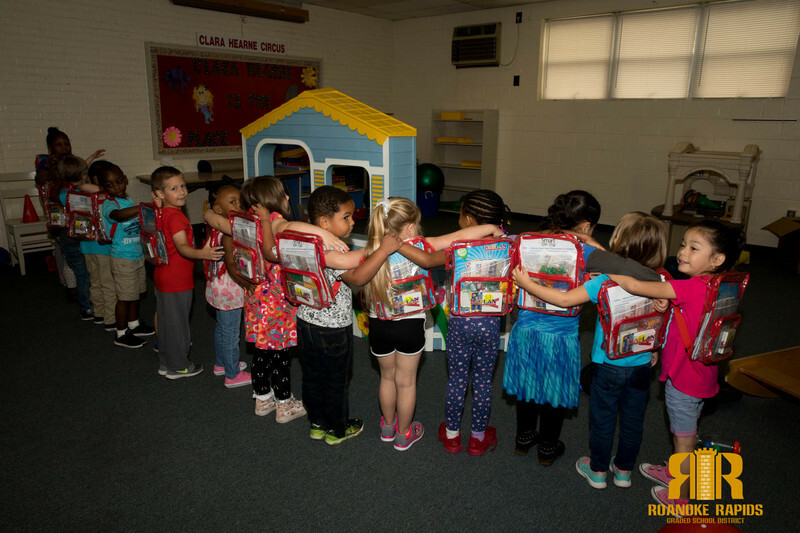 We're thankful for everything they do here for our students," said Larry Catalano, Director.